Need your Social Media Marketing to be done in such a way that your online reputation improves and gives you the needed return on investment? 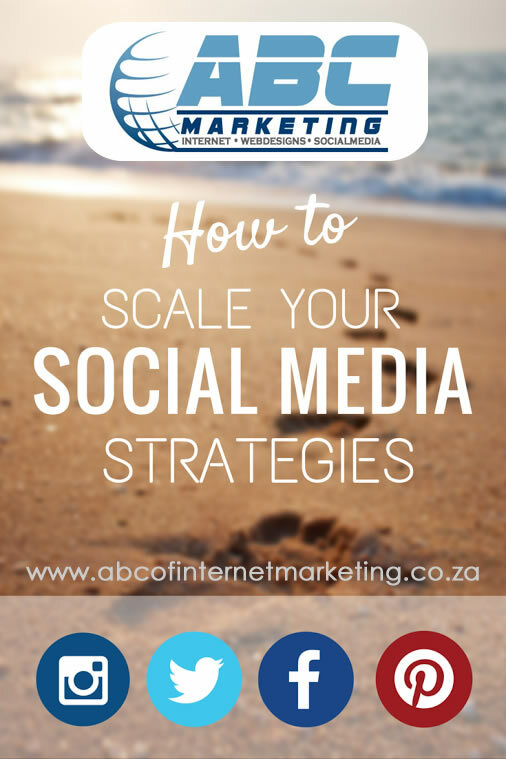 Well then you need the services of ABC of Internet Marketing to do your Social Media Marketing. 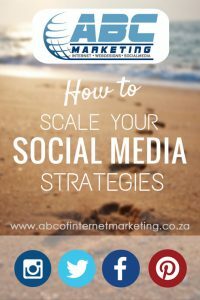 We even do Social Media Marketing training for individuals and companies. We will ensure that your brand reputation online is positive and accurately gives users online the type of service anyone would expect from any business. If you are not sure what you need complete the form below or just give me a call: Johnny Da Silva at Cell: 082 415 5799. Please indicate if content necessary for marketing purpose such as text, images, videos etc will be supplied or ordered. Business will supply all relevant info ABC to supply all relevant media ABC (generic) & Business (factual) to supply info Not sure.